Everyone knows that pharmaceutical waste when disposed of poorly, can have catastrophic effect on the environment and also on the life quality of people. Thus the EPA has been handing out such huge fines ( as high as $10,000 to $25,000 per violation a day, besides to jail them) to facilities and corporations that do not manage to follow the disposal guidelines established by the law. The following things you have to know in order to avoid risking either the environment or your own company. Be convinced that all of the pharmaceutical waste created by your company is labeled as hazardous, in such a way that the label is seen from wherever the container is viewed from. For doing this, you need to determine the classification of dangerous waste. Characteristic or D-List waste has one of the following characteristics: reactivity, toxicity, ignitability or corrosively. Toxic or U-List waste contains most chemotherapy drugs. Acutely hazardous or P-List waste is the most hazardous. P-List waste must be treated with all the respect it deserves, given how highly toxic it is. It must be collected separately in case if it is mixed with other materials, all of that waste is automatically considered to be P-List,too. On the day the waste container enters the storage area has to be visibly labeled. Companies also are obliged to prove how much P-List waste they send every month to an inspector. An inspection needs to be held every week of all hazardous waste containers so as to ensure that the contents have not been compromised. Biohazardous waste must be sterilized in order to abolish the risk of infection and then disposed of in a landfill. 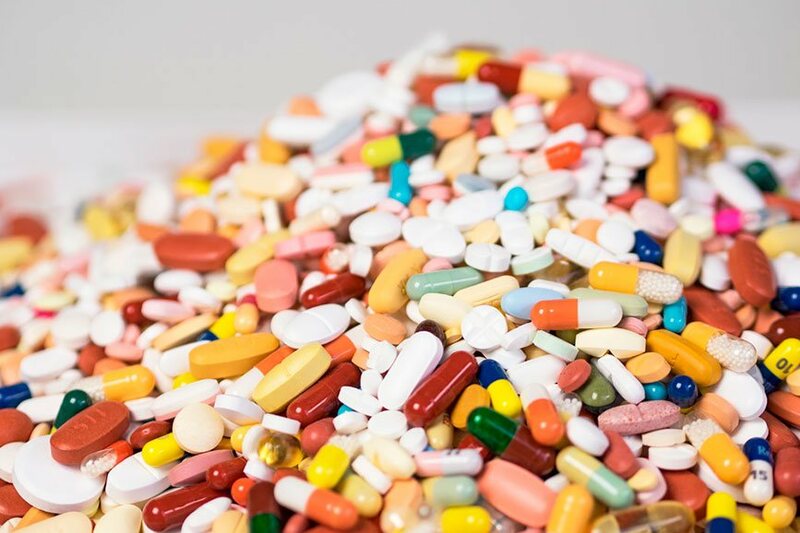 Pharmaceutical waste cannot be disposed of in the same way, because it will disappear seeping into the water supply or surface water from a landfill. This kind of waste must be detached and incinerated instead. In case of violation of this rule by anyone with receiving a citation from the EPA, and if the act was done deliberately, it could translate into jail time. It is important to train employees who deal with pharmaceutical waste on proper disposal technique. All employees need to understand disposal and transportation methods. Employees who have waste responsibilities related to their function, like nurses, physicians or lab technicians need to be given training corresponding to their duties. All training sessions must be completely documented. In case of emergency situations such as a chemical spill, it is important that all the facilities within the building have a comprehensive emergency response plan to contain the immediate danger. Glycon Medical Waste offers full service waste management specifically planned to serve the California Healthcare Industry. All waste generators whether large or small, are able to take part in waste management programs provided by Glycon Medical Waste. Services provided by Glycon Medical Waste are adjusted to bring specially-made waste disposal services to facilities providing the highest level of customer service and regulatory compliance.